I have applied for registration and have not received ARN. What shall I do? I have not received ARN or have received ARN but not GSTIN. How do I supply goods or service or both? 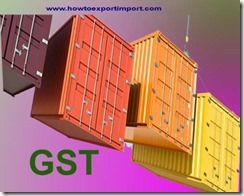 You can supply goods or services or both on invoice without mentioning GSTIN and/ or ARN. 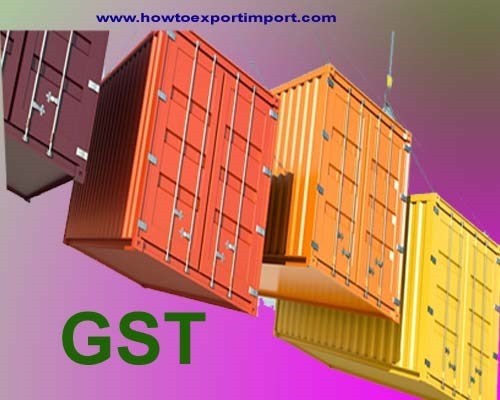 On receipt of GSTIN, you will need to issue revised invoice mentioning GSTIN. You are required to reflect this supply in your return and also pay tax thereon. I have migrated and received Provisional ID but not GSTIN. How do I supply goods or service or both? BHIM SINGH: On 06 July 2017 how much digits are in GST No. Sahib Thind: On 08 July 2017 I am an unauthorized retailer , how i can save my purchase material ' s tax ? ?